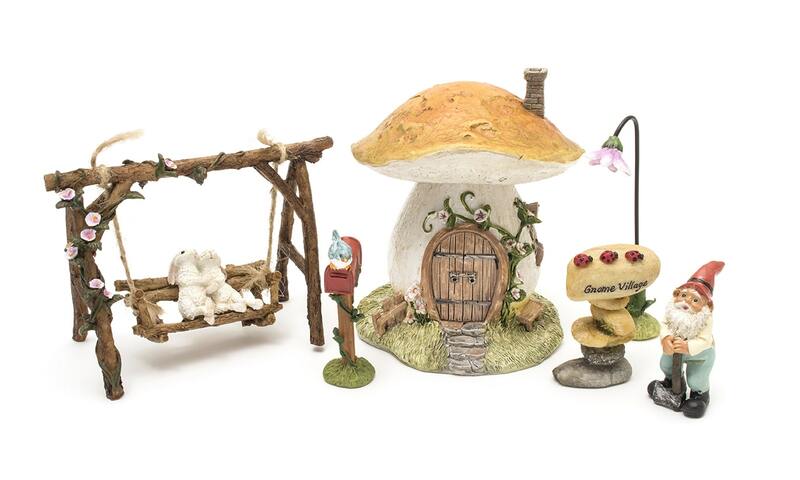 We supply accessories for miniature fairy gardens, including fairies, toadstools, fairy houses, bridges, miniature animals, and more. Come into our garden store in Pinetown, Durban to see the ranges we have in stock. Stoneage Home Centre offers the greatest choice of products for all your home and garden DIY needs. Learn about all things gardening, with our gardening blog. We offer tips on how to grow orchids, as well as other garden and plant grow tips.